Imagine going to the mall on a bright spring day in search of that perfect outfit for a special occasion. As you stroll pass numerous stores, you stop to take a glimpse at three mannequins in a window with a color scheme running throughout the presentation with each mannequin wearing a well-coordinated outfit, layered with matching merchandise. The window presentation seems to tell a vivid story of how all three outfits can be interchanged. Every section of the store presents a small vignette that includes fixtures, mannequins and displays, presenting complete, well-coordinated collections that could be mixed and matched to create a striking ensemble. ARCH organized a three-day workshop for its students to understand “Visual Merchandising” by Anuraag Singhal, a renowned Visual Merchandiser in the country with twenty-four years of experience in VM and Designing, and Founder, Pencilbox. He has written the first book on Visual Merchandising in India. He defines VM as “an going process that is never ending.” According to him, “if a display does not sell, its not VM”. Anuraag summed up his 3-day workshop in five basic keywords: VM is common sense, combination of Art and Science, silent selling, basic hygiene and a tool to achieve sales and targets. He said that Visual Merchandising was an inherent part of retail. A Marshmallow Challenge activity was organized where students were asked to make free standing towers using spaghetti, marshmallows and strings in a few minutes’ time. The activity made students realize the importance of team work, proper work distribution, effective planning of processes and prototyping. The workshop helped students to learn about retail strategy that maximizes the aesthetics of a product with the intent to increase sales. 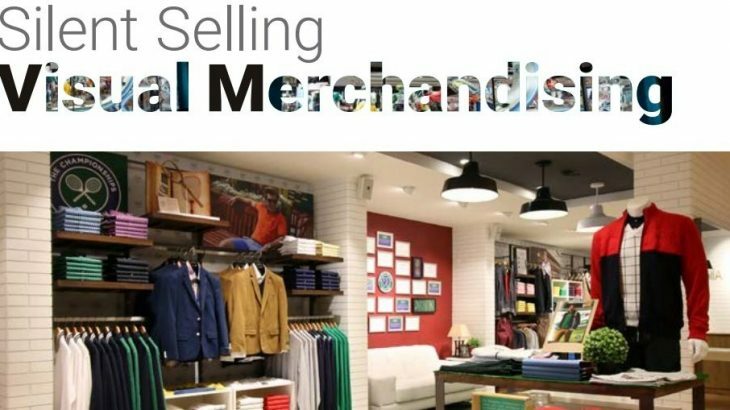 Visual merchandising can also play a role in the look, feel and culture of a brand. Done well, it can create awareness while simultaneously increasing brand loyalty. Most importantly, it can draw customers in and close the sale – all based on the aesthetic quality of the retail display. Visual Merchandising Visual Merchandising, Visual Merchandising in India. permalink. Design Quest – Interaction with young eager minds! ARCH – BE A DESIGN THINKER!